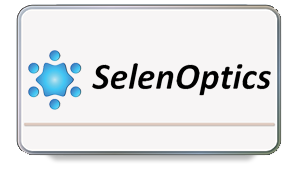 SelenOptics is a photonic start-up located in Rennes, France. SelenOptics is a spin off from Perfos, the R&D platform of the Photonics Bretagne cluster, and the Glasses and Ceramics group of the University of Rennes. 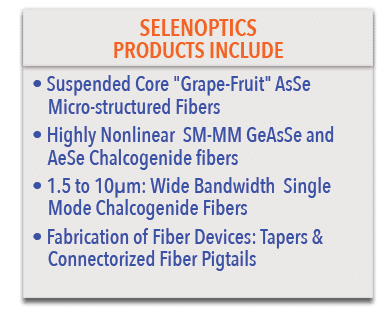 SelenOptics specializes in the development and fabrication of Chalcogenide fibers and proposes several standard infrared fibers with light propagation in the 1.5 to 10 µm wavelength range. Upon customer demand, SelenOptics can customize the design of its infrared fiber specifications: including single mode vs multimode fiber, polarization maintaining (PM) or standard, core diameter, numerical aperture, dispersion profile, etc.